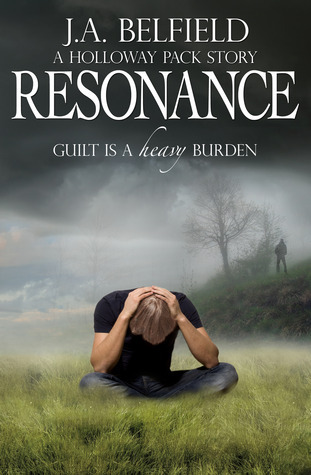 – Resonance (a Holloway Pack story #2.5) by JA Belfield – e-book – copy for review! 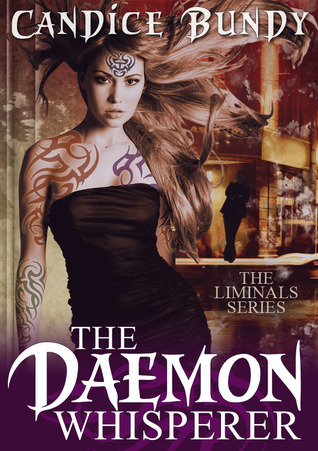 – The Daemon Whisperer (The Liminals #1) by Candice Bundy – e-book – copy for review! 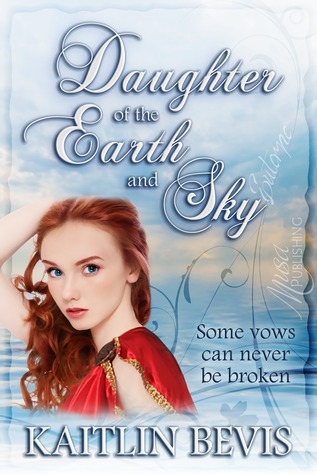 – My giveaway to win an e-book of the Dwellers series has ended yesterday and the winner is: Terri Rochenski! The winner has been contacted and will receive her e-book as soon as possible. I picked up Hopeless this week, as well, sounds great! Happy Holidays! Enjoy! 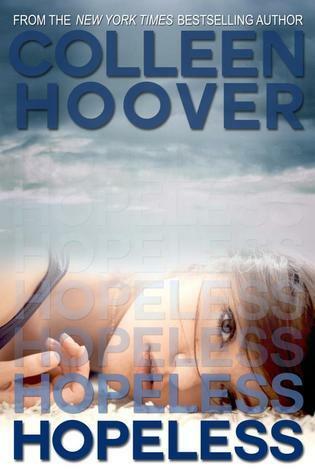 I am currently reading Hopeless, I am at 49% and loving it so far! Happy Holidays! I got Hopeless too this week! I read it, but I didn’t love it as much as Slammed or Point of Retreat. It was still very good though! Hope you enjoy your books! Me too! I can’t wait to read it! I am so excited I got it for review! New follower! I finished Hopeless yesterday! So good. Daemon Whisperer and Resonance have good covers! Check out my SP. Merry Christmas/Happy Holidays! Great haul. Hope you enjoy them. I have recently read some incredible reviews for Hopeless and have got to read it! I am looking forward to seeing what you think of it. It is so good so far! I can’t wait to read the rest and read how it ends!